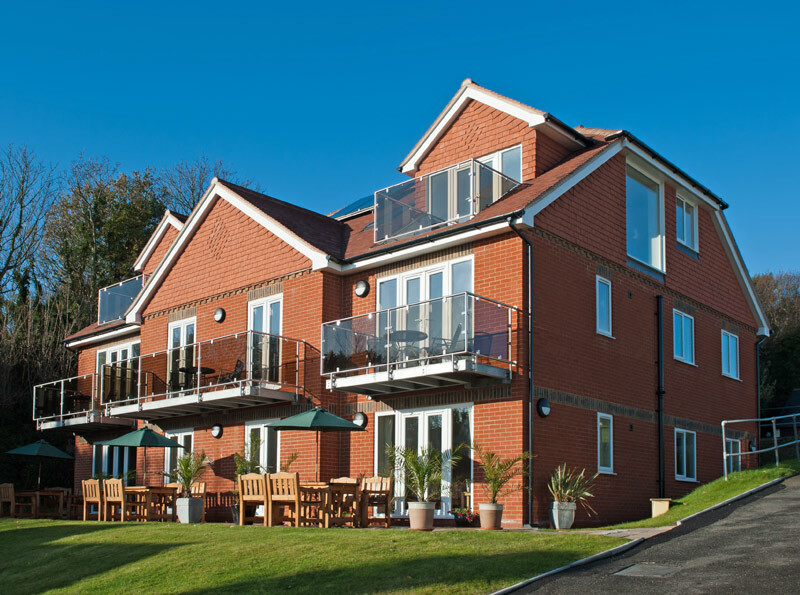 If you are looking for a quiet secluded break with beautiful country surroundings and spectacular views over the English Channel, Rocklands is the place for you. There are four large two-bedroom self catering apartments, each one has a main bedroom with a double bed and en-suite bathroom and one twin room with a separate bathroom. 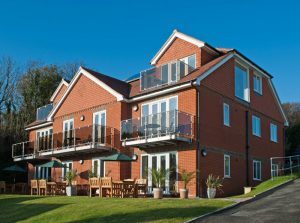 If you are looking for ideal self catering apartments in Hastings within the county of East Sussex then you will love Rocklands. 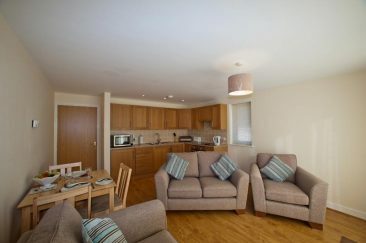 Also available are two, one bedroom apartments with a double bed, ideally suited for couples. The Penthouse offers luxury self catering accommodation with a large open plan lounge / kitchen and dining area, two bedrooms, each with a double bed and en-suite bathrooms, a balcony with seating and stunning views – it really does need to be seen to be appreciated! 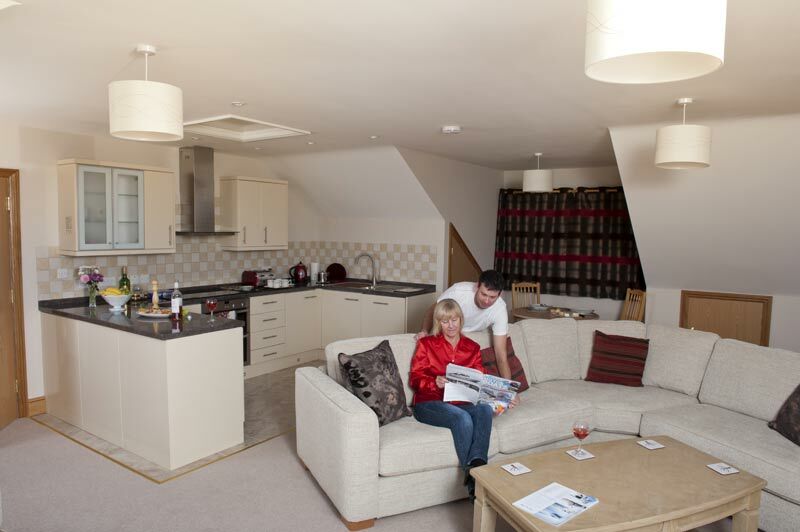 Each ground floor self catering apartment features a patio area with seating. 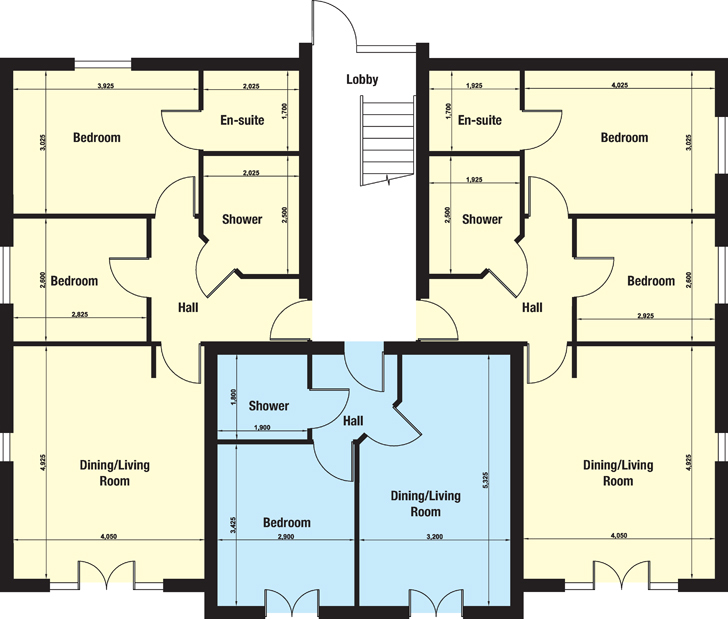 There is a balcony with each of the three first floor apartments, which have level entry from the car park. Private parking is available next to the entrance. 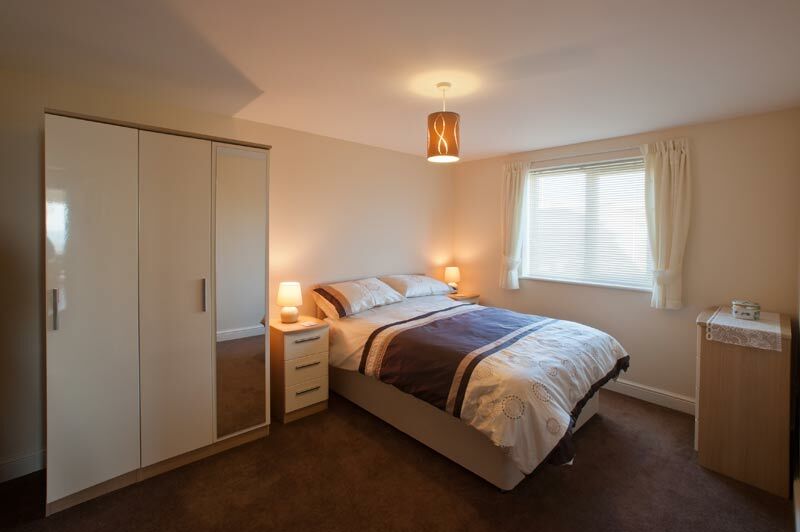 All rooms are double glazed and fully insulated with underfloor heating for the winter months. Wi-fi access is available in all apartments. 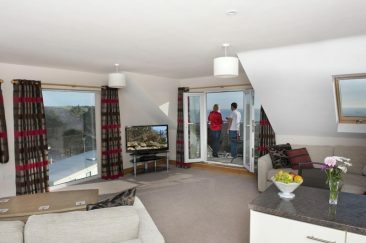 Our luxury apartments situated within the Rocklands Holiday Park offer a perfect base for your Hastings holidays. 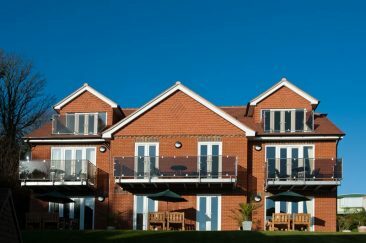 Whether you are looking for a nice weekend break, a short getaway or a longer stay, our superior apartments will ensure a perfect Hastings self catering holiday. We are located in the picturesque county of East Sussex, just a 15 minute walk from Hastings Old Town, and just 1 minute from the lovely East Hill park, a long rolling green park which leads gently down to the famous East Hill cliff railway and the steps which lead directly down to all the attractions of the Old Town and the Stade area. We pride in offering excellent value adult self catering holidays in East Sussex. 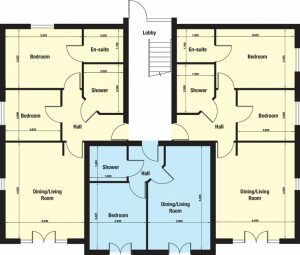 Please see our self catering apartment prices which start at just £50 per night for our beautiful one bedroom apartments. 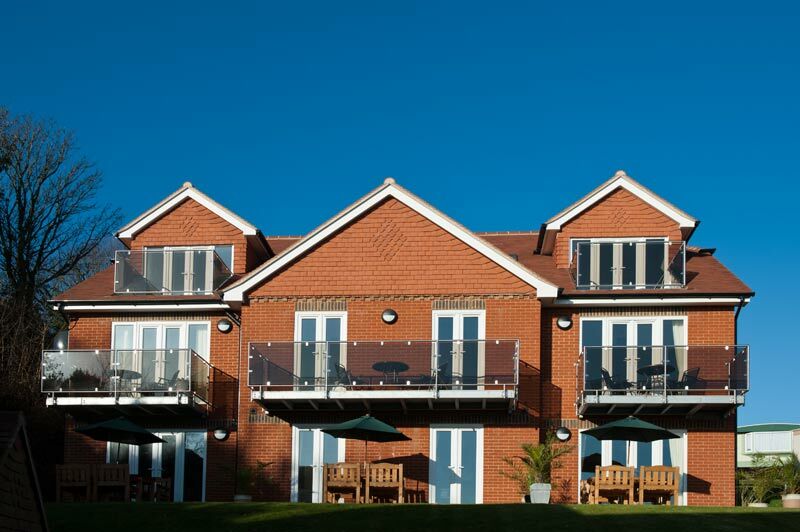 All of your apartments are blessed with incredible sea views over the English Channel, there is also ample parking for all our guests and free wifi. Hastings Old Town has a variety of places to experience, from Castles to cafes. In a very short time, Hastings has become one of the hot must-see holiday destinations in the United Kingdom. Local Hastings Old Town attractions include the Stade area, the fishing fleet, the long beaches, the newly inaugurated Hastings Pier, and Hastings Castle. There are plenty of bars and restaurants along the old town to suit all tastes and budgets. Luckily the Hastings Old Town is just a 15 minute walk away so there is no excuse for not enjoying leisurely walks to enjoy all the old town has to offer. Self catering accommodation is great if you like the freedom to do your own thing and not stuck to a more rigid regime of a hotel or guest house. Enjoying large well furnished properties makes self catering a very popular holiday choice. Our high end modern kitchens offer everything you will need to prepare your favourite food when cooking at the apartment including a cooker, microwave and plenty of plates, dishes and cooking utensils. One of the great joys of our guests is sitting on the large terraces to marvel at the stunning views out over the sea and surrounding countryside which is truly spectacular. The tranquil surroundings of the Rocklands apartments and nature park make this a great place to relax and recharge your batteries. Please note the self catering apartments are for Adults Only with No Pets and Non Smoking. 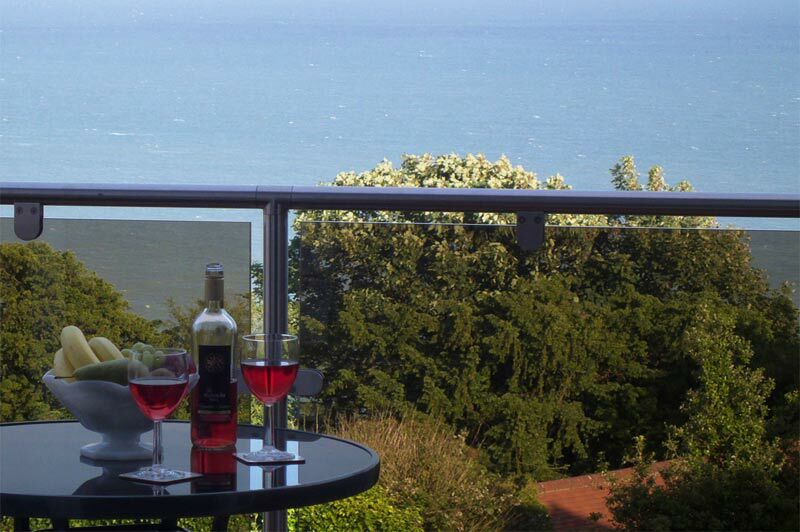 We are located just a 15 minute walk from Hastings Old Town, and just 1 minute from the lovely East Hill park, a long rolling green park which leads gently down to the famous East Hill cliff railway and the steps which lead directly down to all the attractions of the Old Town and the Stade area. Our stay in this lovely clean apartment was made excellent by the owners thoughtfulness in providing milk in the fridge, tea and coffee etc. I was also surprised by the usual things like washing up liquid etc. Bed linen was nice and fresh as was the quality of the towels etc. 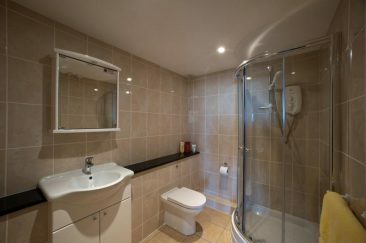 Nice bed room and lovely shower.